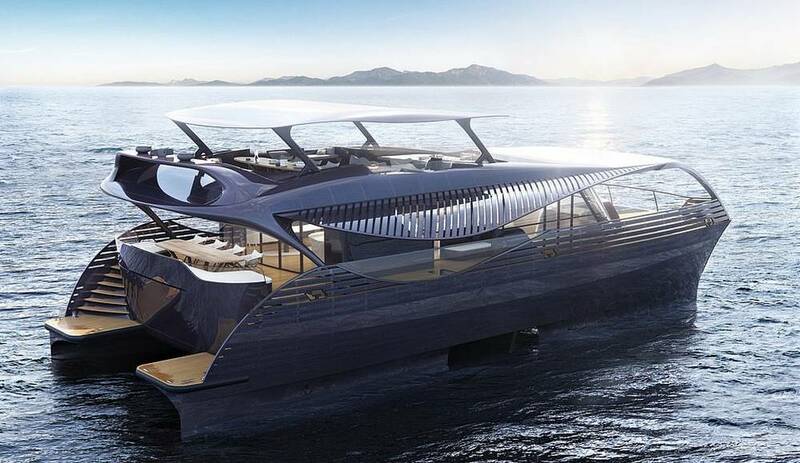 Solarimpact innovative solar yacht glides almost silently and does not sway – even over meter-high waves. 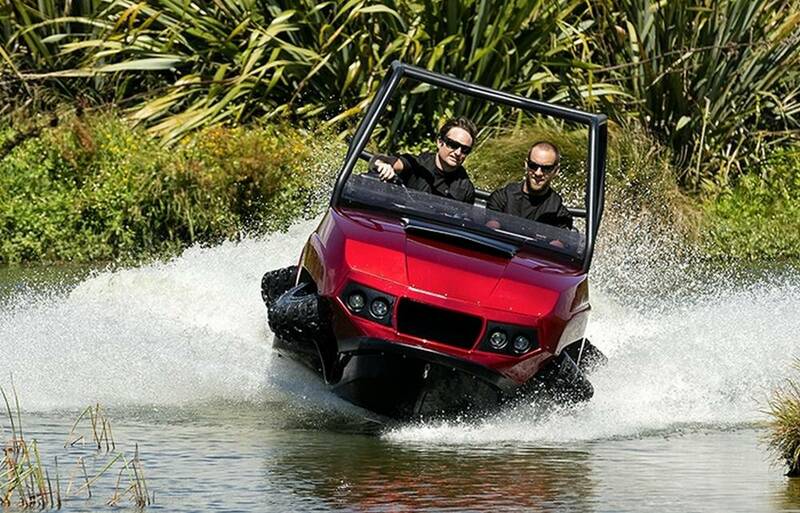 Gibbs Terraquad high speed amphibian, is a derivative of the already established Quadski platform. 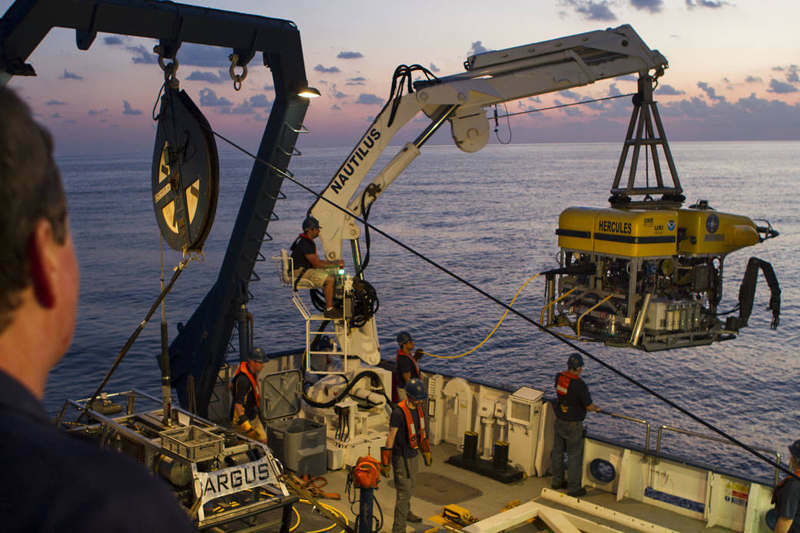 Underwater robots, like this one, will help NASA on future Deep-Space Missions. 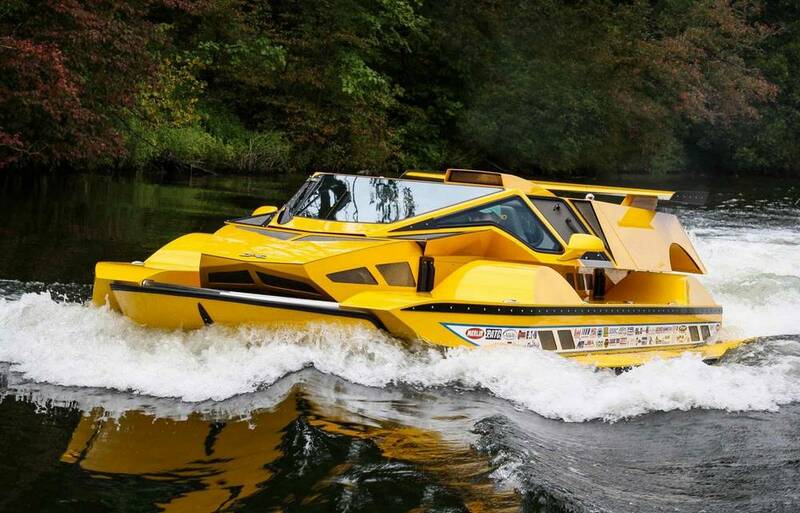 The HydroCar is the only amphibious that actually changes the vehicle’s shape to morph from a land vehicle to a water craft. 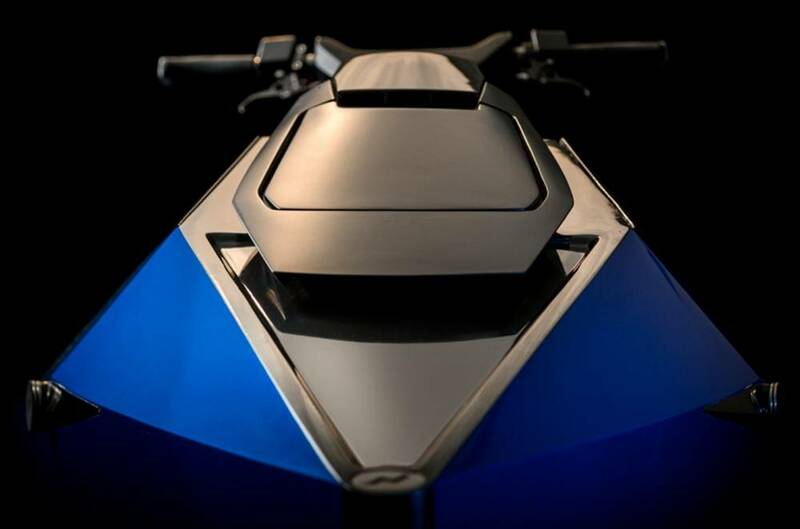 Narke is the world’s first environmental friendly electrojet. 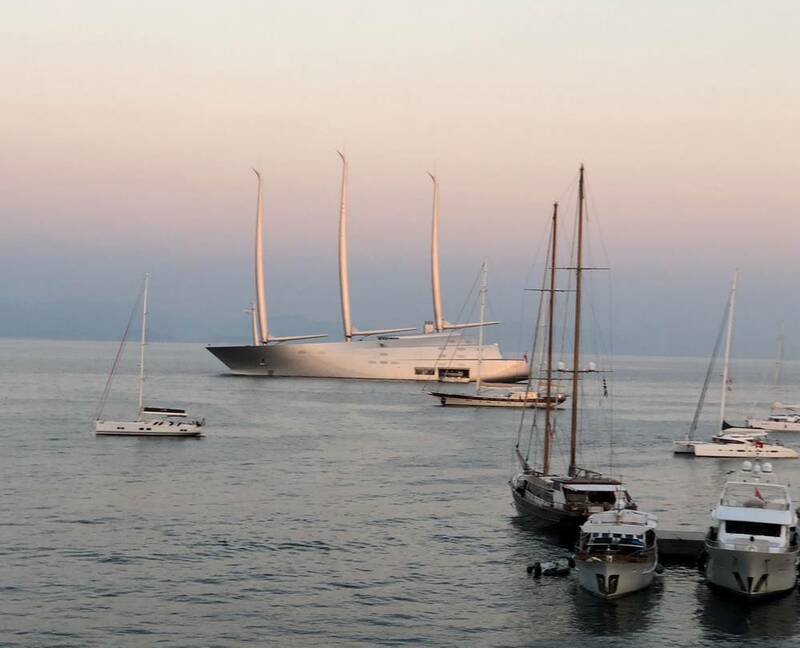 Yachting heaven! 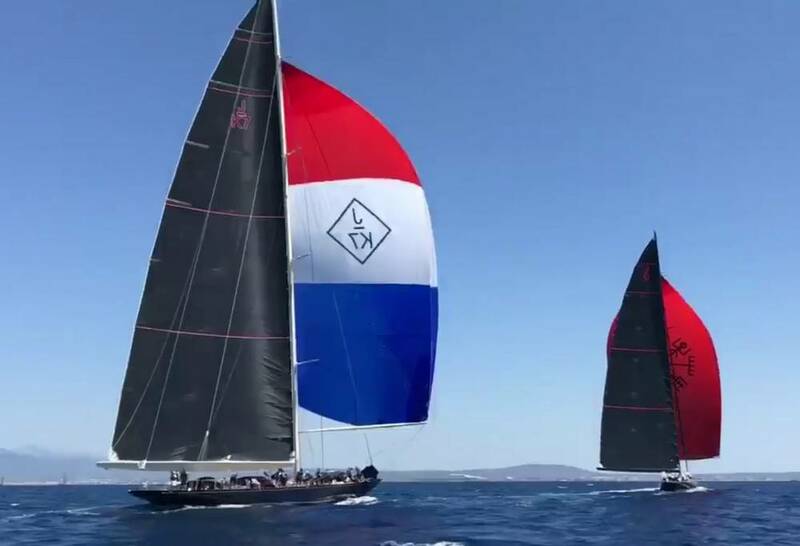 J Class Svea (J-S1) and Velsheda (J-K7) doing battle at The Superyacht Cup in Palma. 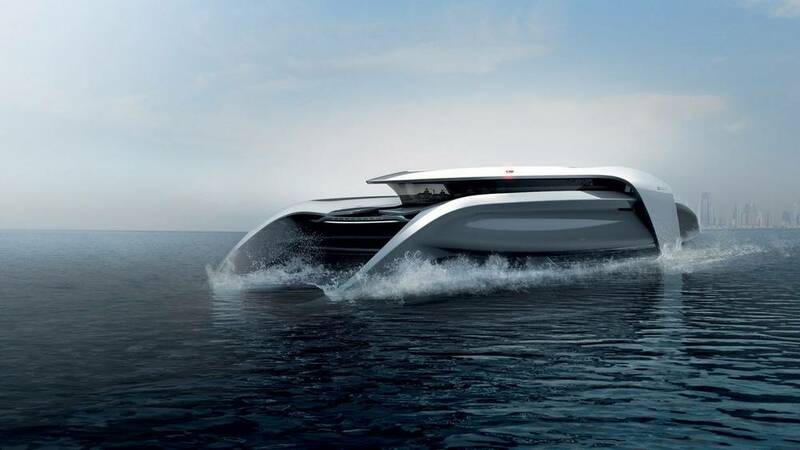 Hydropace electric hydrofoil catamaran concept, envisions what water transport in the year 2030 could look like. 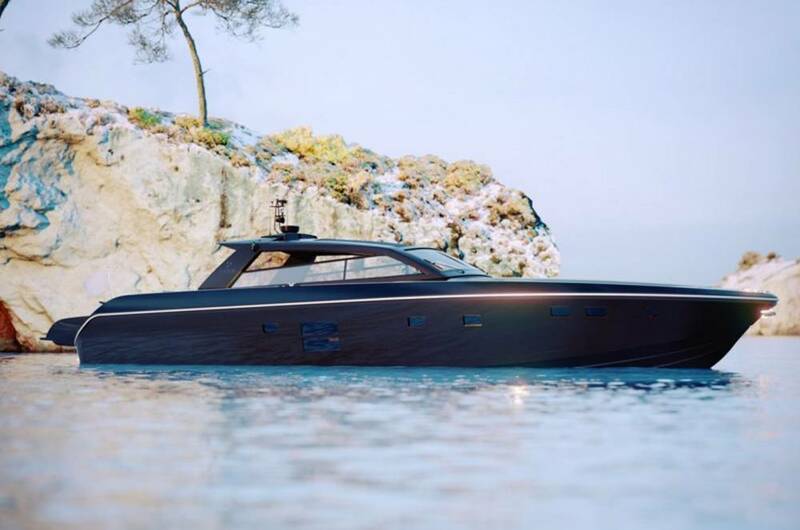 Futuristic Otam 85 GTS performance yacht, flexible concept, inspired by gullwing doors from sports-car design.